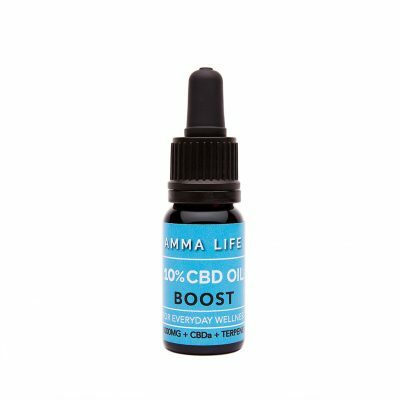 This 30ML bottle contains over 750MG of active CBD and 150MG of active CBG. 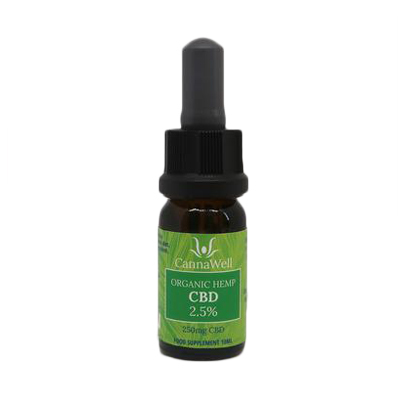 3% Cannabinoid oral oil including CBD + CBG. THC Free – 0% THC – ZERO! 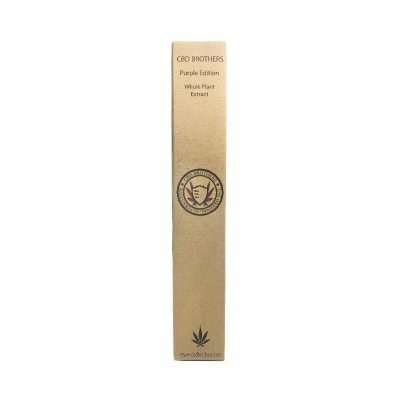 ECS® Gold Drops contain a full spectrum of minor cannabinoids. Apply under the tongue for sub-lingual absorption as directed. 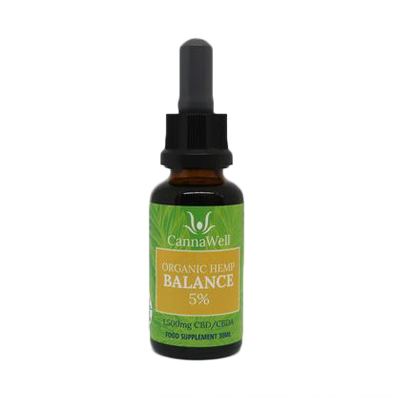 We believe the synergy between compounds extracted from the Cannabis plant are very important and it is this entourage effect that offers extreme well-being. Using a combination of cutting edge & CO2 extraction methods, NV Biotech take pride in sourcing the highest quality CBD hemp oils, organic ingredients & cannabinoids just as nature intended. 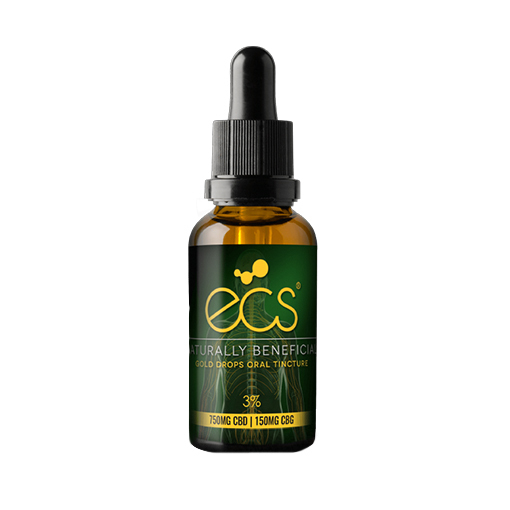 ECS® Gold Drops Oral CBD oils are an ideal way to boost the level of cannabinoids within your endocannabinoid system. ECS® Gold Drops can be taken with ease by simply dropping under the tongue. This method of absorption is called sub-lingual and over 2-3 weeks can be an effective way to absorb compounds. Oral hemp oil products are not designed for use in electronic vapourisers.